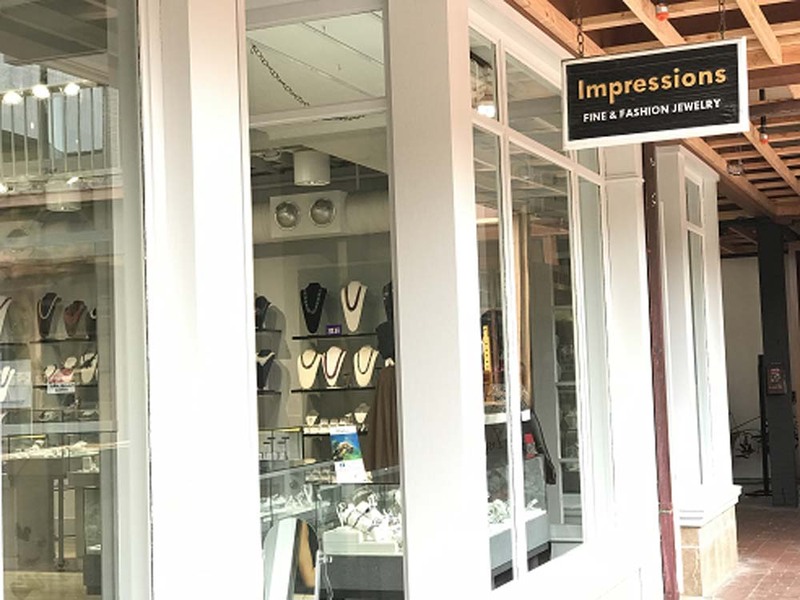 Impressions Fine & Fashion Jewelry specializes in hand made, all natural, semi-precious stone fashion jewelry, and accessories. 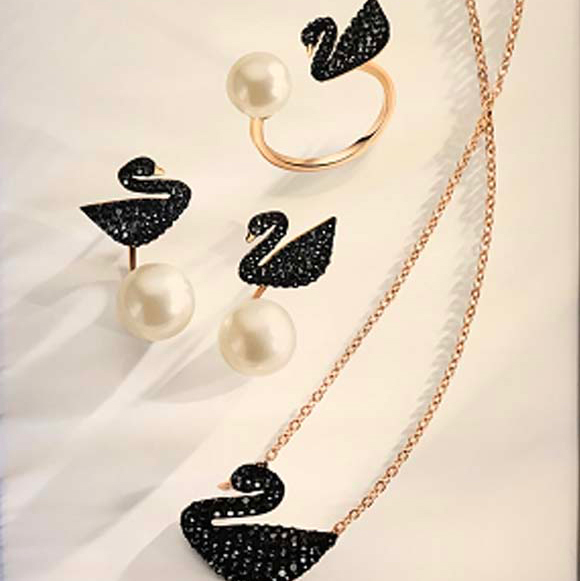 Gorgeous styles for everyone from simple and classic to adventurous and modern! 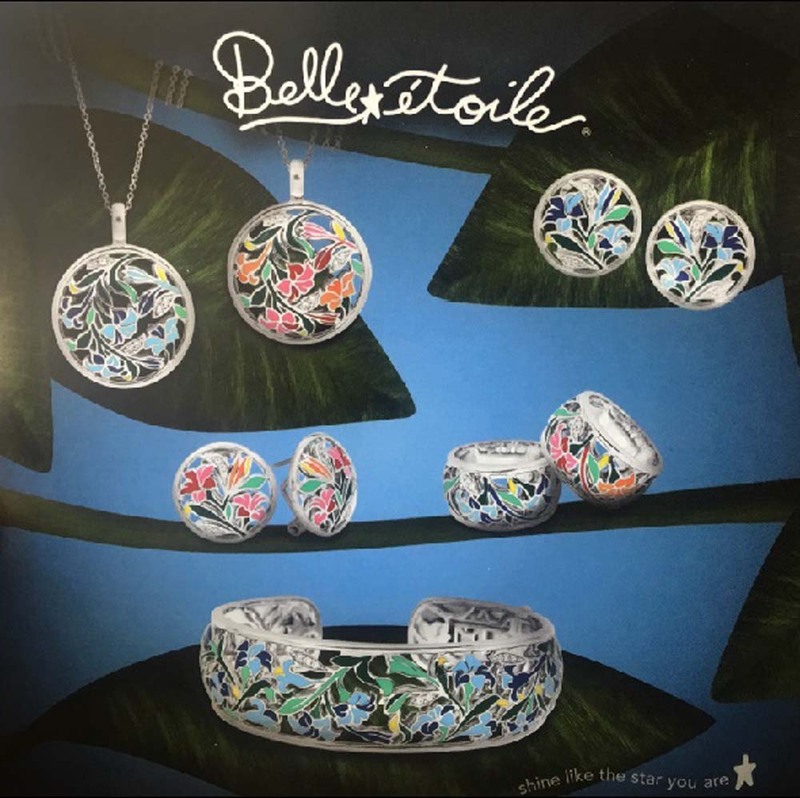 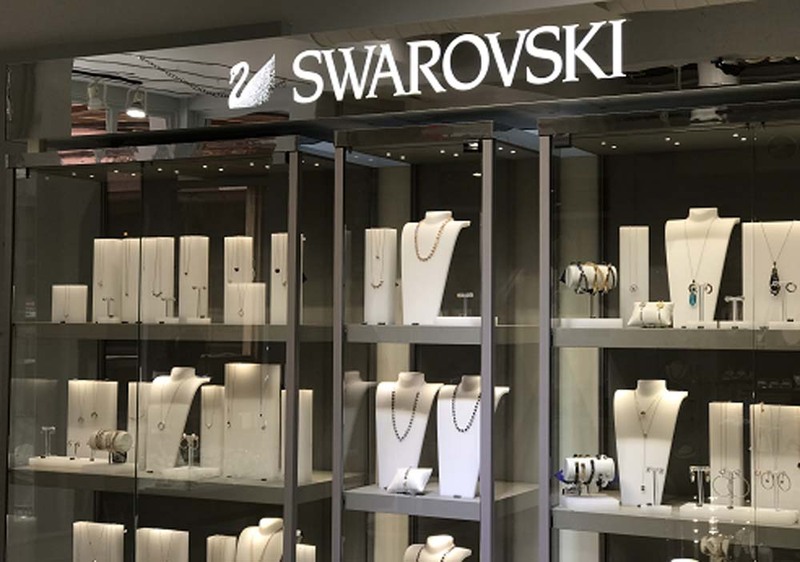 We carry the award winning Belle Étoile collection and Swarovski Jewelry.